On a visit to Mehsana in north Gujarat in December last year, Congress vice-president Rahul Gandhi had visited Umiya Mata temple in Unjha town and performed aarti. Wednesday, the last day of his three-day roadshow in Saurashtra region, weeks ahead of the Assembly polls in the state, the Congress leader is scheduled to offer prayers at Khodaldham temple, in Kagvad village near Rajkot. 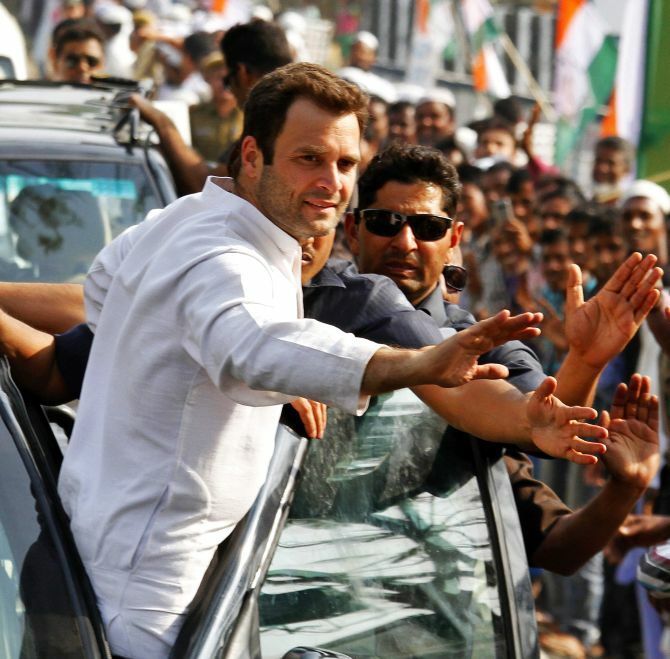 On Monday, beginning his Saurashtra tour, Rahul had undertaken an elaborate worship at Dwarkadhish temple. While he had begun his poll campaign in UP last year by visiting Dugdeswar Nath temple in Rudrapur, and in 2015 had offered prayers at Banke Bihari temple in Vrindavan and trekked to the Kedarnath shrine, his choice of temples in Gujarat is interesting. It aimed at sending a message to the powerful Patidar community. 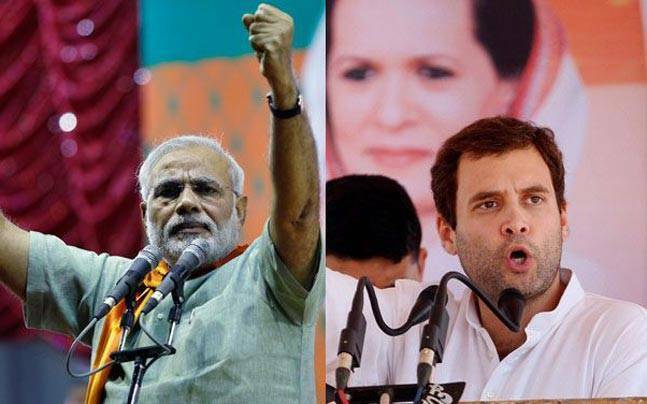 A decisive vote bank in Gujarat, a large section of the Patidar (or Patel) community is up in arms against the ruling BJP over the reservation issue, and the Congress is wooing the community ahead of the polls. The Patidars have two main sects — Leuva and Kadva. While Maa Umiya is the reigning deity of Kadva Patel community, Goddess Khodiyar in Khodaldham is revered by Leuva Patels. Leuva Patels dominate Saurashtra region — while Kadva Patels have a significant presence in north Gujarat. With the Patel community still nursing its disaffection against the BJP, Rahul’s visit to Khodaldham temple would keenly watched. Before proceeding to Rajkot, Rahul on Wednesday will also offer prayers at Chamunda Mataji temple in Chotila. The Congress had grappling with its approach towards Hindus, particularly after the Lok Sabha poll defeat, with many leaders contending that the party should not seen as shying away from embracing Hindu symbols or visiting temples. The religious angle will more pronounced in Gujarat, where many leaders admit that engaging the Hindus would determine the party’s success. While the Congress had influential Patidar leaders in Saurasthra in the past, over the years the party has lost most of them to the BJP. 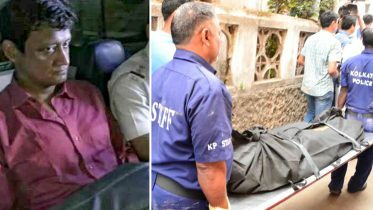 Local strongmen such as former deputy CM Narhari Amin, Lok Sabha MP Vitthal Radadiya and Bavkubhai Undhad have switched sides in the last five years. 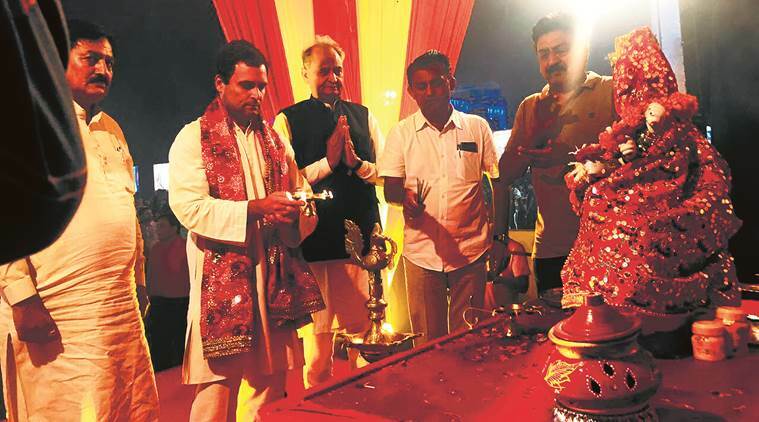 “The Patidars make up for 28 to 30 per cent votes, and Patidar leaders of our party requested Rahul-ji to visit Khodiyar Mata’s temple,” Gujarat Congress general secretary Hemang Vasavda told. On Monday, Hardik Patel, a Kadva Patidar himself and leader of the Patidar Anamat Andolan Samiti, which had led the Patidar quota agitation, tweeted welcoming Rahul to Gujarat. Sources in the Congress said AICC points person Ashok Gehlot and Gujarat Congress chief Bharatsinh Solanki are in touch with Hardik; Alpesh Thakor, leader of the Gujarat Kshatriya-Thakor Sena; and Jignesh Mewani, the young, firebrand face of Dalit assertion in Gujarat after the Una flogging incident, to enlist their support. “Talks have been positive so far,” a senior party leader said. On Wednesday, Rahul will also address a kisan sabha and a choupal with women in Surendranagar district. Be the first to comment on "Congress vice-president Rahul Gandhi picks temple visits carefully"